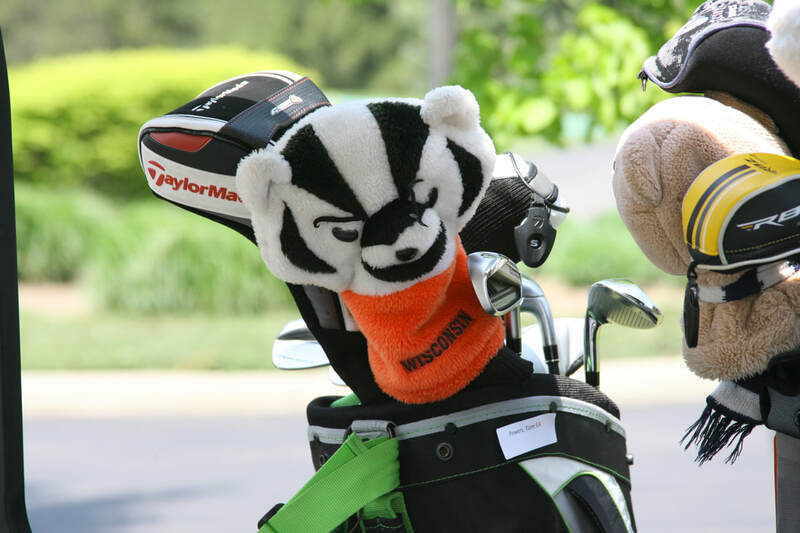 The Wisconsin Club Managers Foundation invites association members, club board members, staff and vendor partners to Abbey Springs on Monday, May 20, 2019 for the 46th Annual Wisconsin Badger Chapter Invitational Golf Outing. 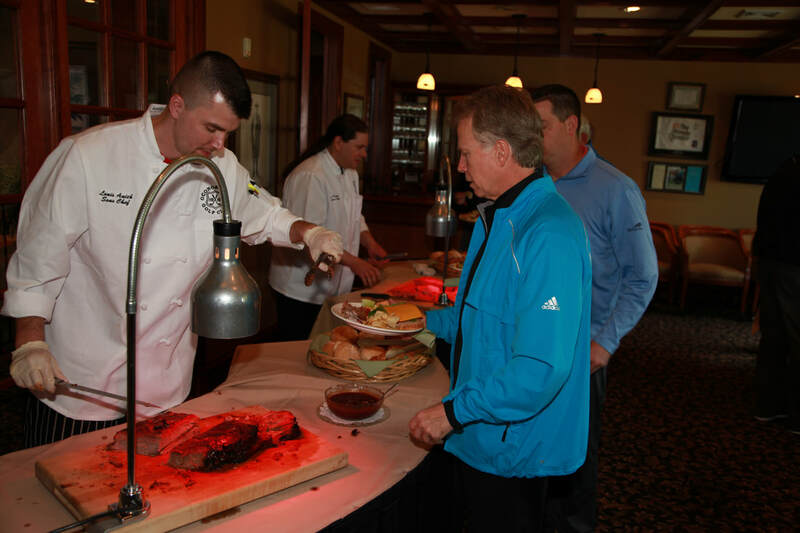 Teams of managers, professionals, superintendents, board members and vendor partners will enjoy a day of networking and camaraderie. If you cannot fill a team to fit Division I feel free to register any members of your staff, club members or vendor partners who will benefit from this event. 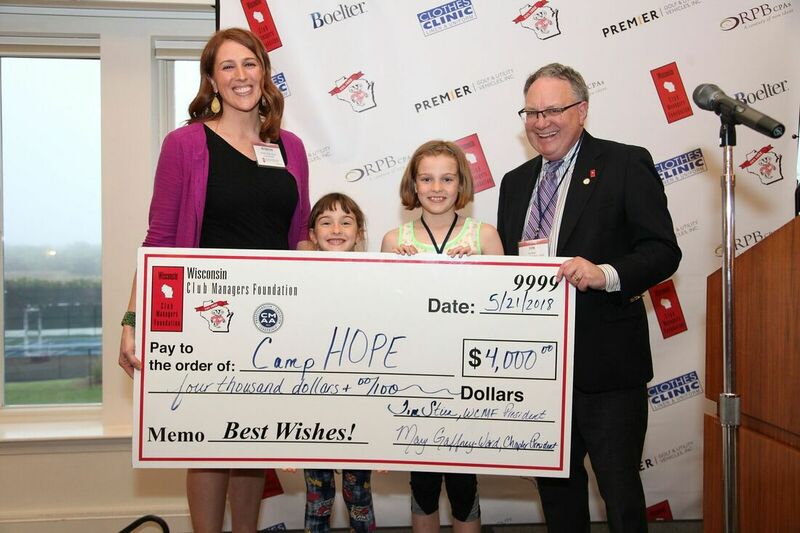 Provide funds for our continued support of Camp Hope. 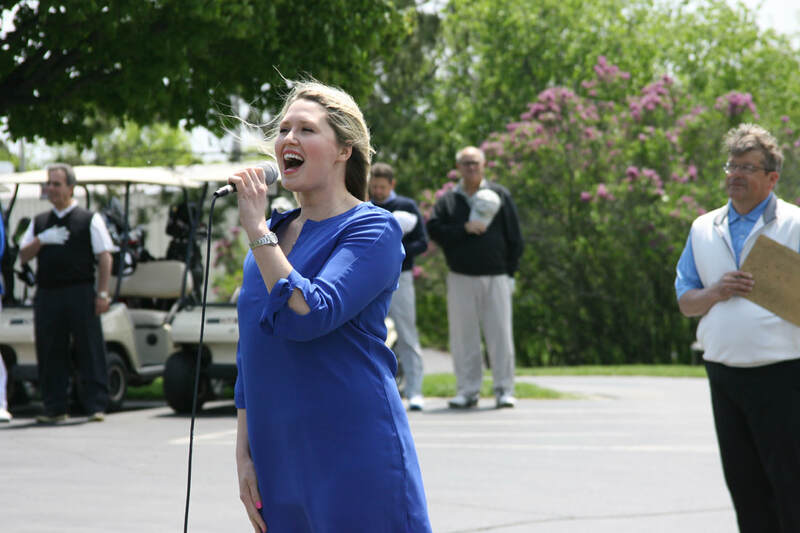 A wonderful place in central Wisconsin where children and teenagers gather to work through the grieving process after losing a loved one, and the host club's Charity of Choice. 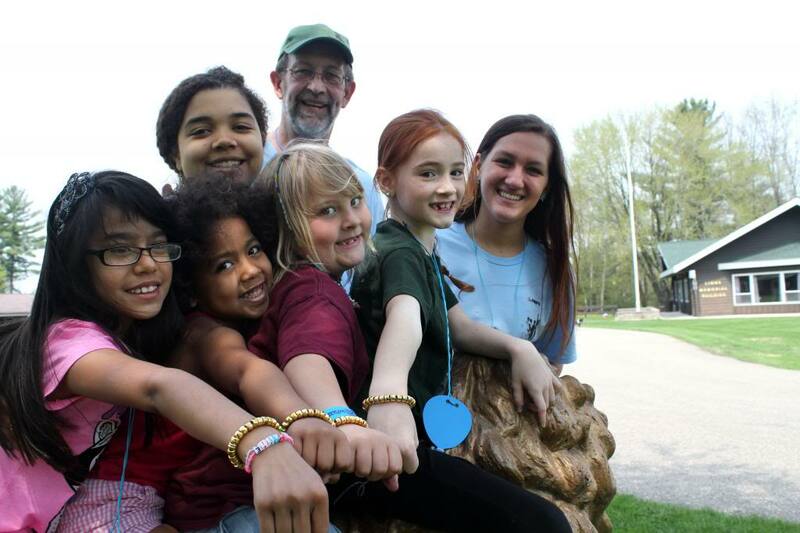 Ensure top level educational offerings and scholarship programs for student and chapter members. Sustain the chapter while growing the Foundation. 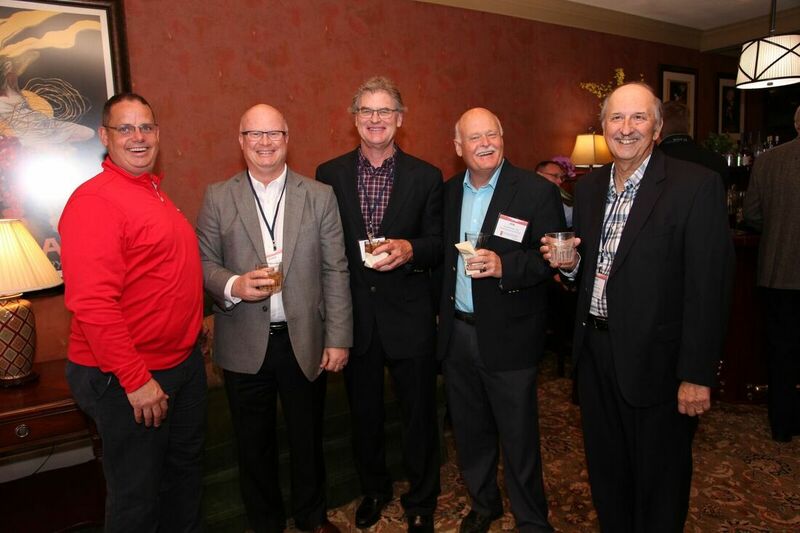 ​Promote fellowship among members of the Badger Chapter and Corporate Partners.